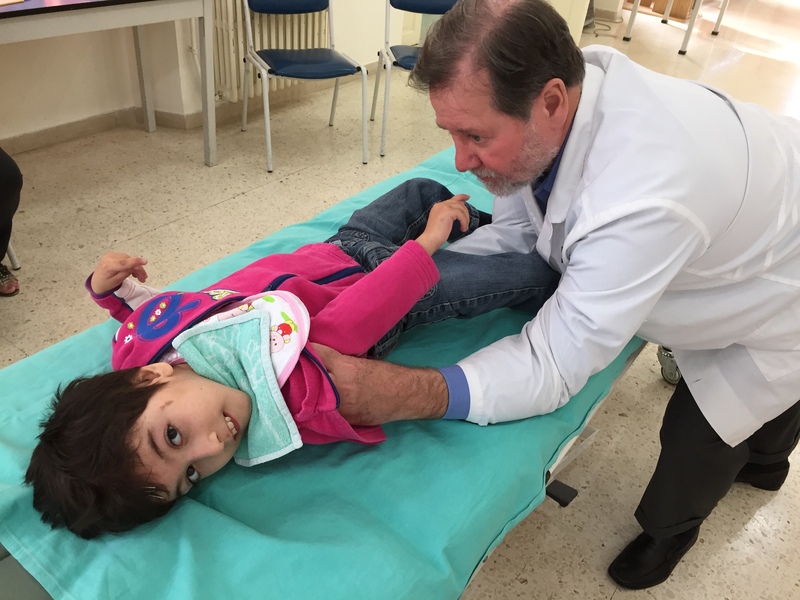 The Bhannes Hospital in Lebanon is a state of the art facility for children with cerebral palsy. The hospital is run by the Lebanese Association and accommodates up to 100 children, between the ages of 2 and 15 years. It has a team of specialists and therapists and the Middle East’s only balneotherapy rehabilitation pool. The hospital aims to give the children both mental and physical support, so that they can live active and independent lives.